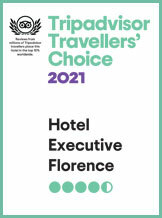 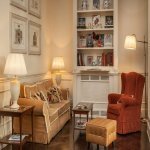 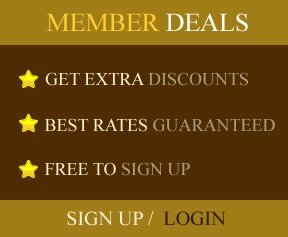 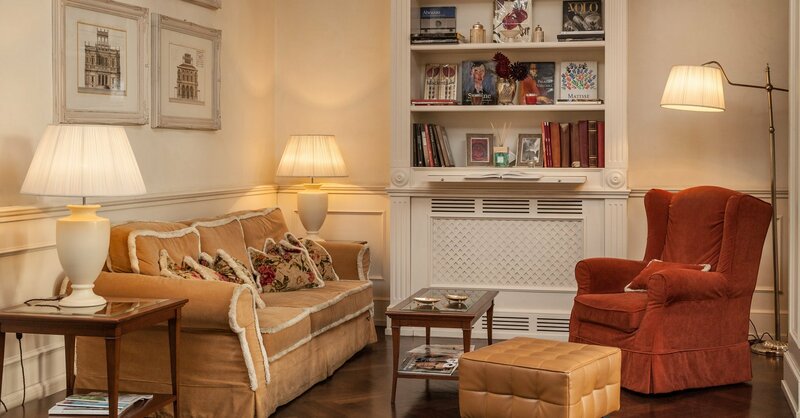 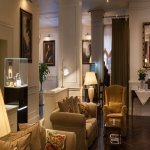 The Executive Hotel in Florence is a luxury 4 star hotel in the historical centre of Florence, originally constructed in the 18th century by the architect Poggi. 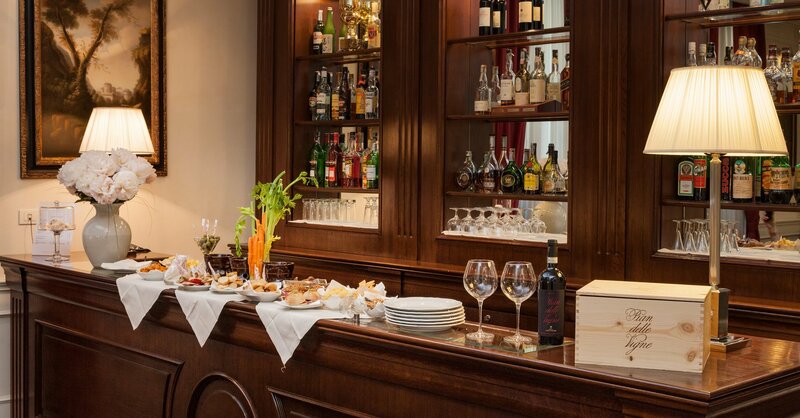 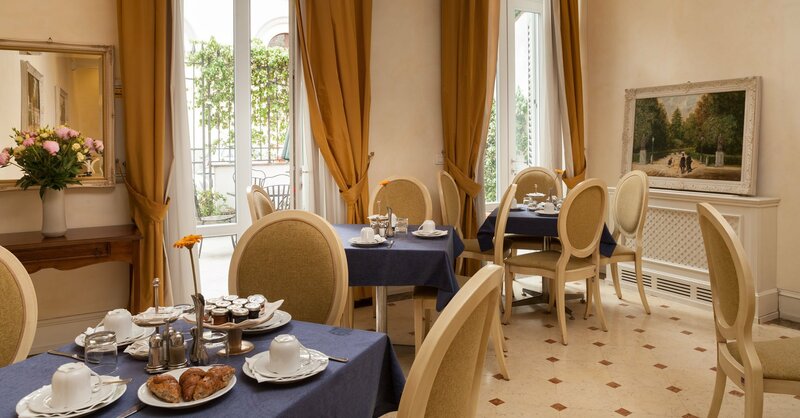 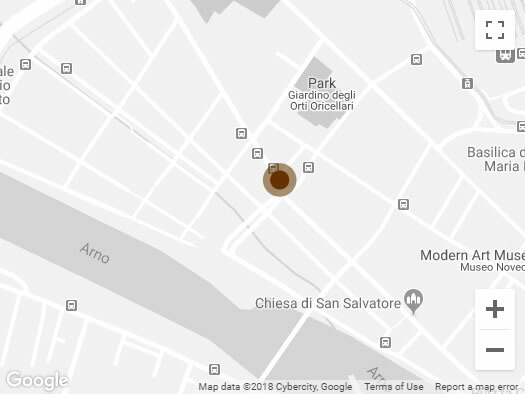 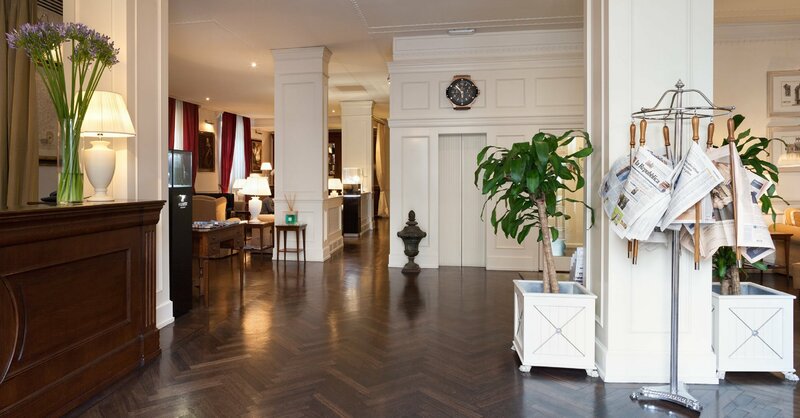 The Hotel enjoys a superb location next to the River Arno and close to Santa Maria Novella. 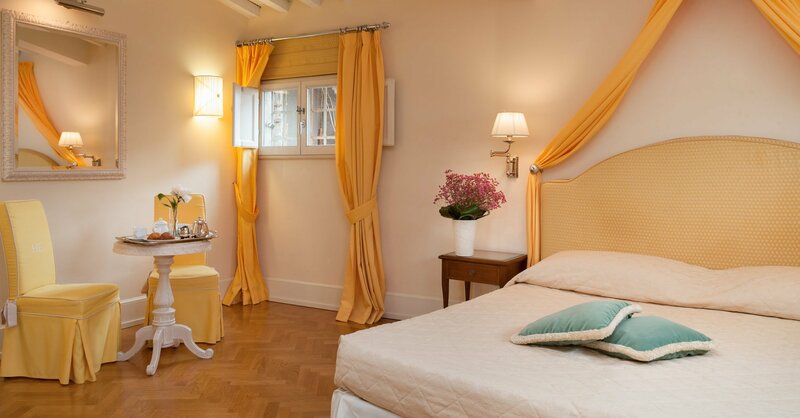 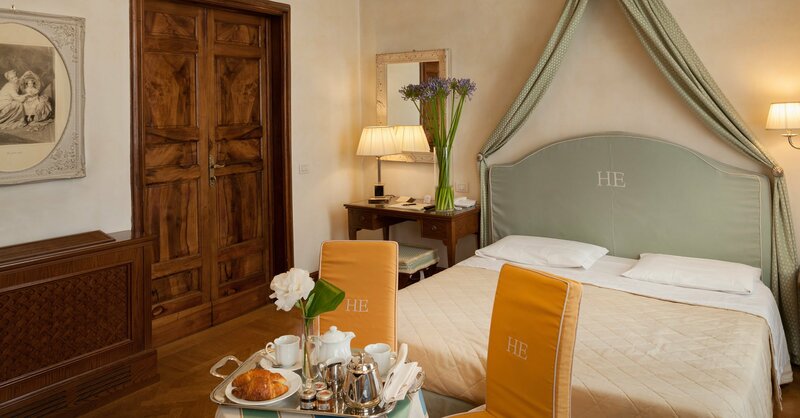 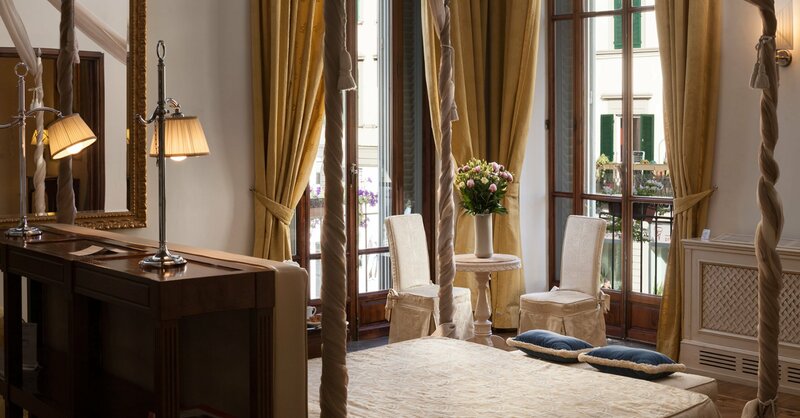 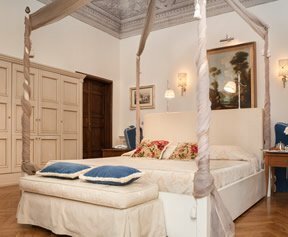 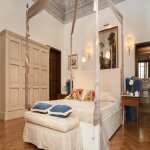 Renovated to reflect the grandeur of Florence’s golden era and restore this historical building’s original presence. 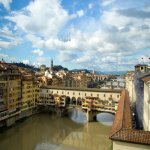 Terrazzino Reale, commissioned by the Medici family to architect Cambray Digny, was built at the beginning of the 19th century, the other built by Poggi in 1860. 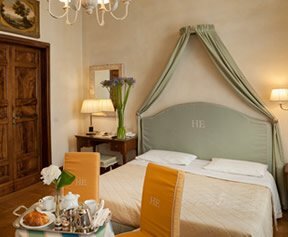 Take the Hotel Executive Florence Video Tour for an in-depth view of our luxury 4 star accommodation.